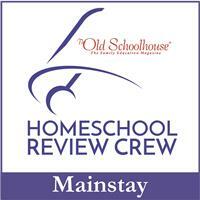 I am getting ready to send you an e-mail in which you will have until Saturday to respond (given the holiday). Thanks to all those that entered and don't forget to enter one of the over 20 other giveaways! Many feel the soothing sounds of classical music are good at any age. There are other benefits that they might unleash a level of creativity if introduced at an early age. Since I've never had my children listen to classical movie, I wanted to test their interest so I requested to review a sampler of Little Music Lovers. 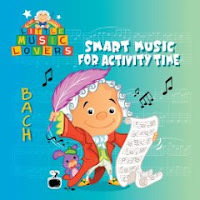 Little Music Lovers: Bach - Smart Music for Activity Time. The CDs are very reasonable priced at around $7.00 at Amazon and if you click HERE, you can hear a samples. I personally love the music as I find it soothing and enchanting. 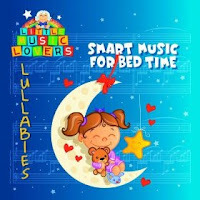 The Smart Music for Bed was a definite hit with the girls as it calmed them and allowed them to go to sleep quickly which I loved! If you notice from each selection, the titles are geared towards a particular time in your youngster's day which is a great idea. 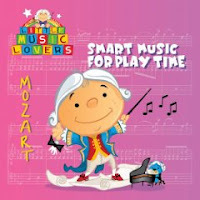 I would recommend this collection to classical music lovers as well as parents wishing to expose their children to a great cultural experience that may serve to benefit them in other ways. I enjoyed the music. I think for my girls, it will have to grow on them as it was a completely new experience for them over Sponge Bob which I welcome! Visit http://www.littlemusiclovers.com/ for more information, sit back and enjoy the music! Your choice of one of the available CDs noted above. 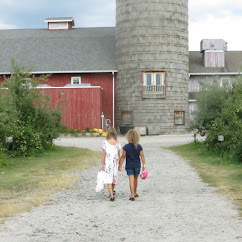 Leave a comment that you follow my blog AND sign up for the LittleMusicLovers newsletter at LittleMusicLovers.com. Winner will be chosen by random.org. Good luck! Giveaway ends 11/24 at midnight. 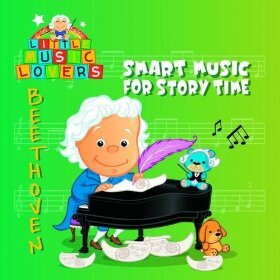 I follow your blog AND signed up for the Little Music Lovers newsletter. I follow your blog, and I signed up for the LittleMusicLovers newsletter. I follow your blog and also signed up on the website for the newsletter. I joined up over at Little Music Lovers and I follow your blog. I would love the Smart Music for Bedtime, thanks! I follow you on google friend-packerfantimmy and I signed up for their newsletter. I already subscribe to your blog on blogger. I voted(#90-Tim Hughes) for you on Divine Caroline.